Workers Comp Claim V.S. Personal Injury Claim? What’s the Difference Between a Workers Compensation Claim and a Personal Injury Claim? While some lawyers practice both personal injury law and workers compensation law, there’s a huge distinction to be made between the two. Except for rare cases, it is not possible for an injured worker to file a personal injury claim against an employer. 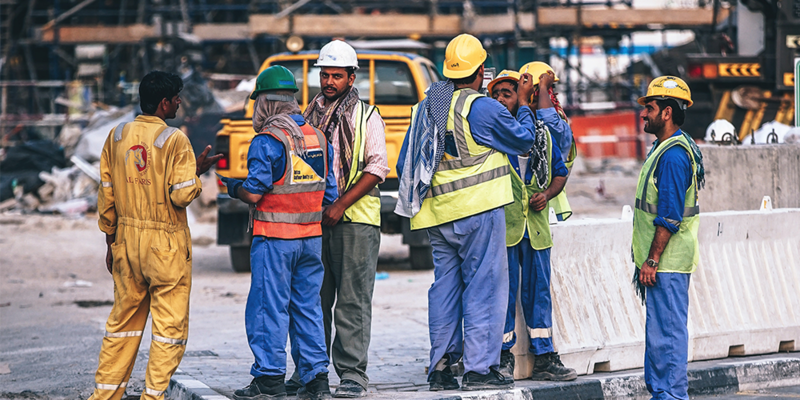 In general, when employees are hurt on the job or while performing tasks that are related to their job, they should file a workers comp claim. Below we’ll take a look at some of the biggest differences between personal injury claims and workers comp claims. For a valid personal injury lawsuit to come about, liability or fault—typically due to negligence–must be proven. However, when it comes to getting hurt on the job, most injuries are already covered by workers compensation—even if the employer or the employee was at fault. In these situations, a workers compensation case makes a lot more sense than a personal injury case–because who is at fault is not an issue. With personal injury cases, the injured party may be entitled to a huge range of damages, including pain and suffering. Workers compensation cases, on the other hand, do NOT include damages for pain and suffering. In addition, personal injury damages usually have the option to be awarded in one lump sum, while workers comp benefits are usually paid periodically over time. Generally speaking, you have no right to sue your employer for personal injury damages if he carries workers compensation insurance. You may only claim workers compensation benefits. Accidents which involve a third party, however, may still leave the door open for separate personal injury lawsuits. Should You Choose a Personal Injury Lawyer or a Workers Compensation Lawyer? When you’re hurt at work, you need an expert in workers compensation law—not an attorney who practices only personal injury law or a generalist who practices a dozen different branches of law. The attorneys of Davis & Sanchez are workers comp experts, and we only handle workers comp cases. If you’re hurt at work and you’re not sure of the next step to take, give us a call ASAP—the longer you delay filing your claim, the higher risk you run of being denied benefits.